With the release of “Fantastic Beasts: The Crimes of Grindelwald,” we are now officially waist deep in this “Harry Potter” prequelverse. 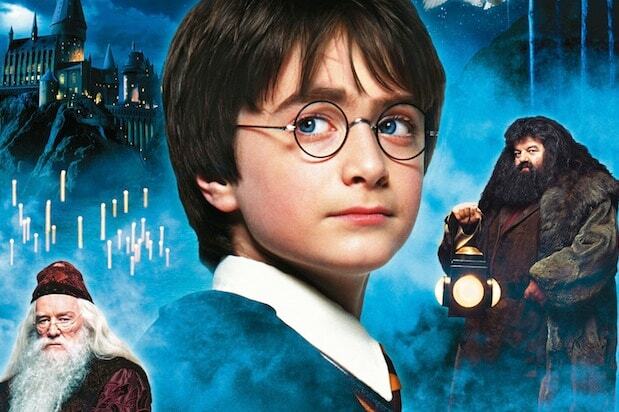 This prequel sequel is full of non-stop twists and turns, and drops some major bombshells that will reverberate throughout Potter lore. And we’ve still got three more “Fantastic Beasts” movies on the way from director David Yates and series creator/screenwriter JK Rowling. So, given the current trend of Hollywood blockbusters teasing future movies through bonus, post-credits scenes in the vein of the Marvel Cinematic Universe, you might be wondering if “Fantastic Beasts: The Crimes of Grindelwald” features some kind of look at the next movie hidden after the credits. You wouldn’t want to bail for the restroom only to miss such a thing, after all. Well, if you’re in a rush to get out of the theater once the credits start rolling, I have some good news for you. “Fantastic Beasts: The Crimes of Grindelwald” does not feature any bonus scenes or extra content whatsoever once the credits start rolling. No mid-credits scene, no post-credits scene, no heavy breathing over the end of the credits crawl. Once the movie ends and the credits get going, that’s it. We should say, of course, that we always encourage all moviegoers to stick around for the credits when possible, for the sake of the many, many people who helped bring the movie to life. But if you need to get out of there, you can do so knowing that you’re not missing any cool, secret extra scenes or anything like that. 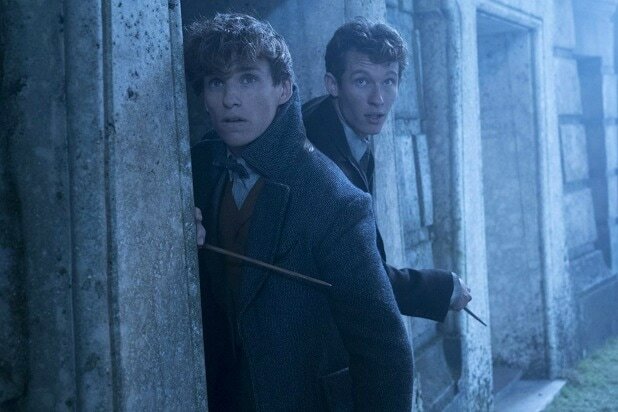 “Fantastic Beasts: The Crimes of Gindelwald,” by the way, was directed by David Yates — who was responsible for the first “Fantastic Beasts” movie as well as the last four “Harry Potter” films — and written by “Harry Potter” creator JK Rowling. It stars Eddie Redmayne, Katherine Waterston, Zoe Kravitz, Alison Sudol, Ezra Miller, Claudia Kim, Callum Turner and, of course, Johnny Depp.